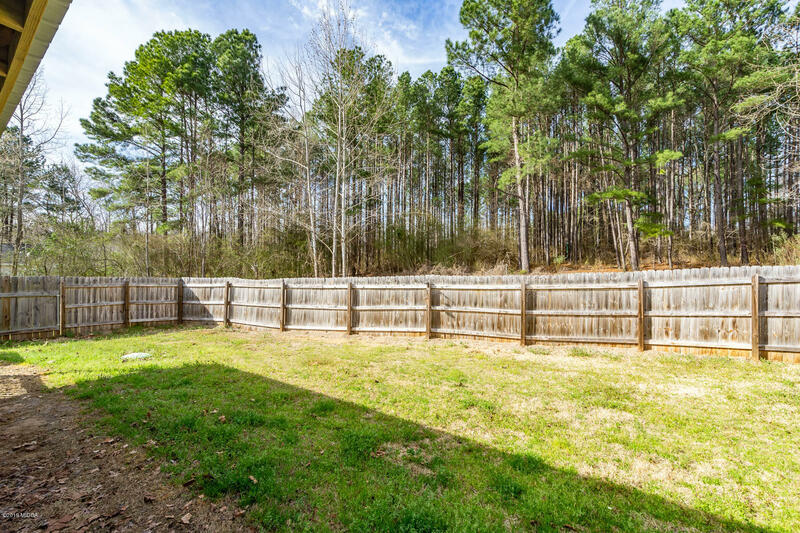 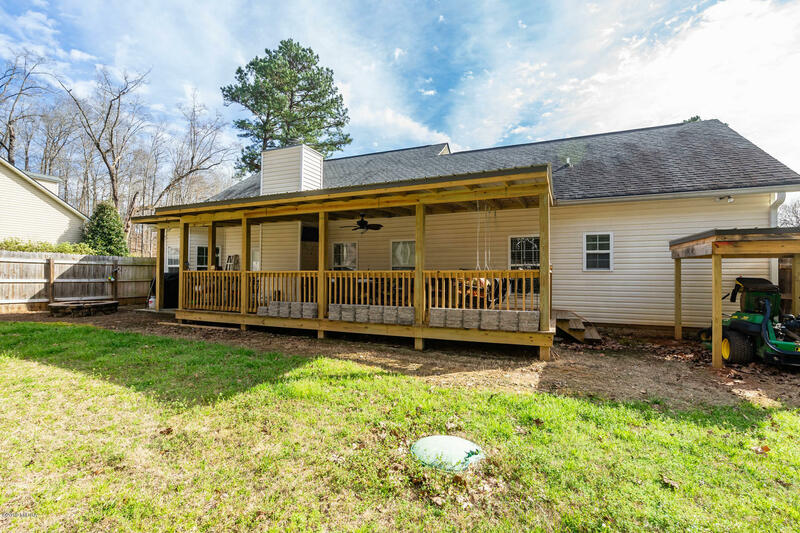 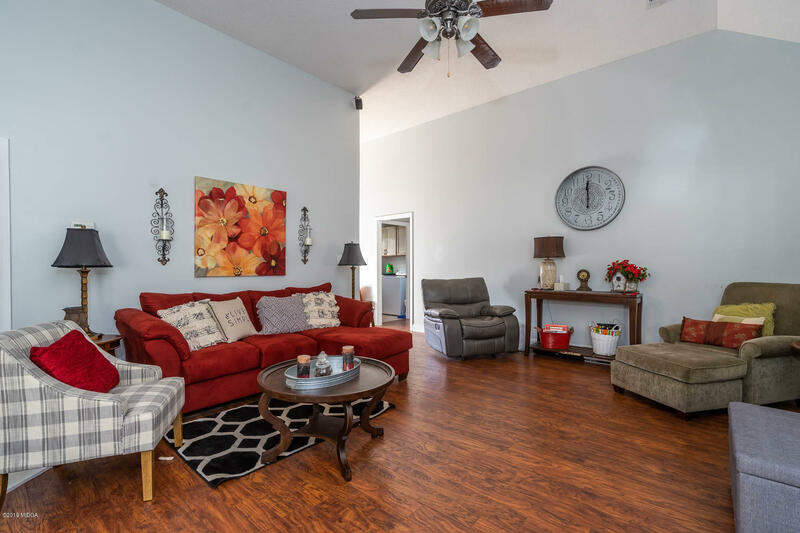 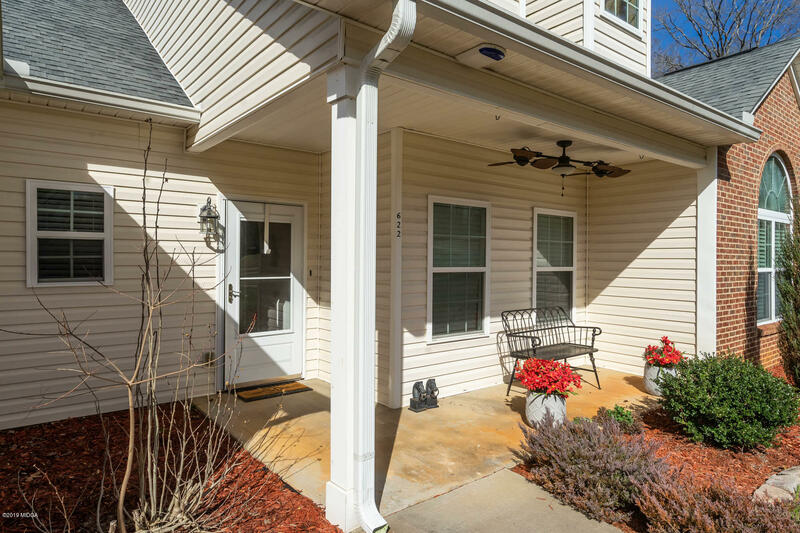 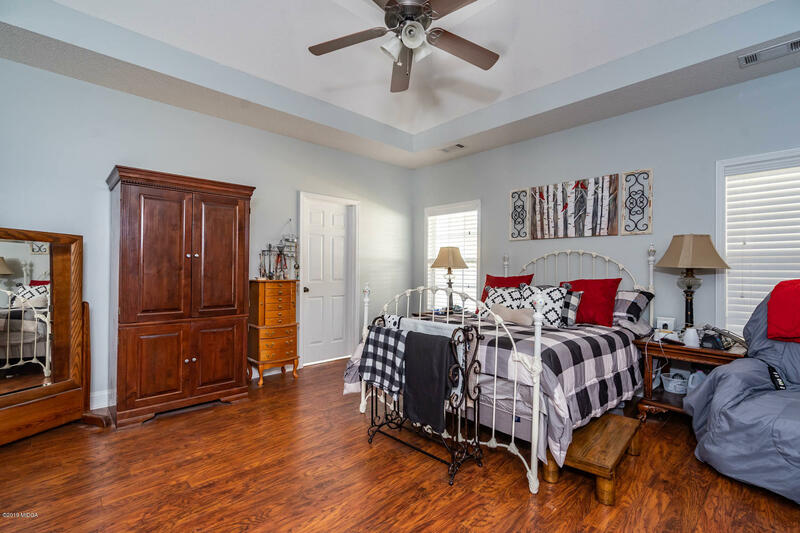 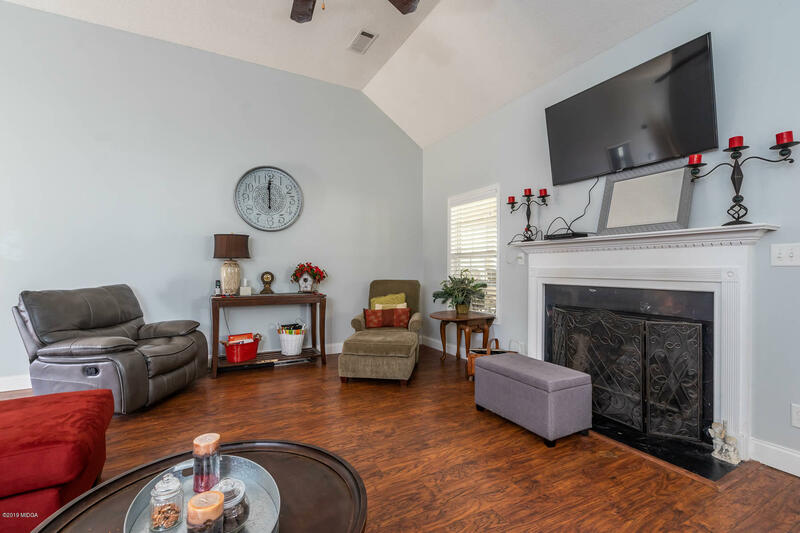 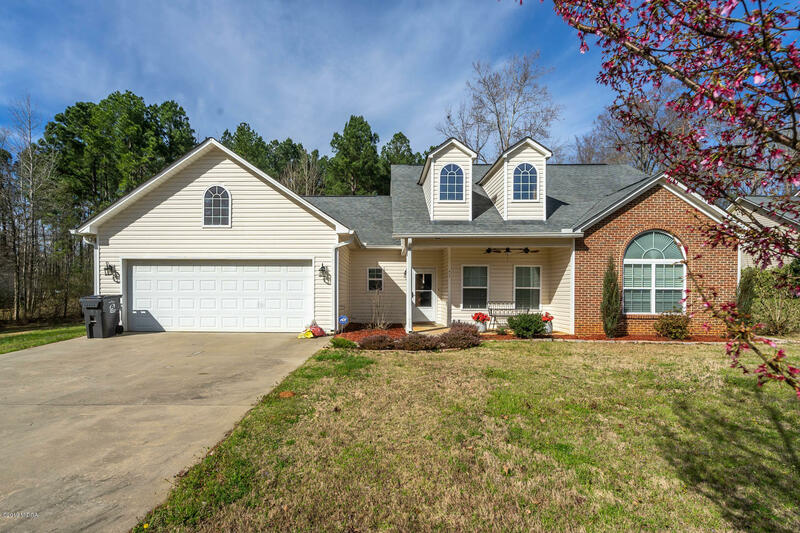 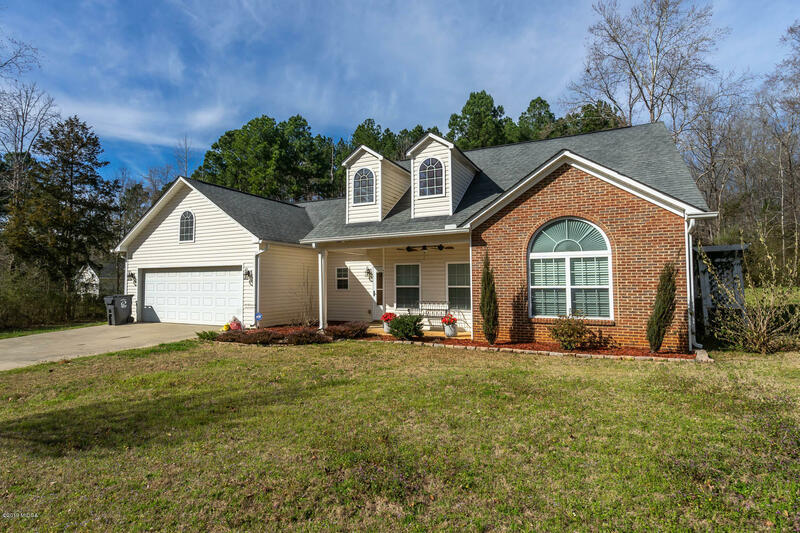 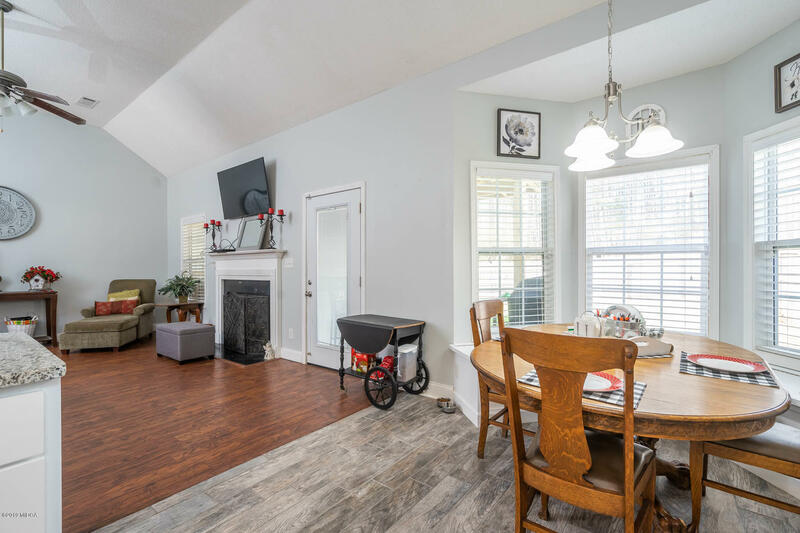 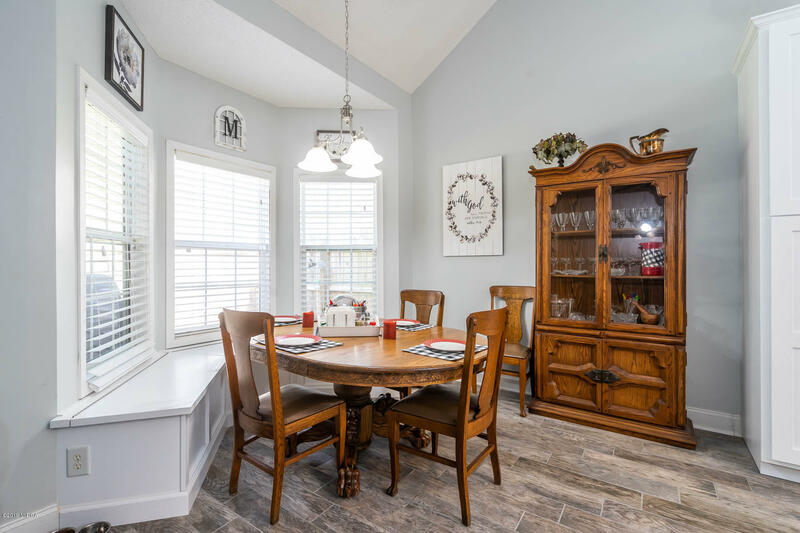 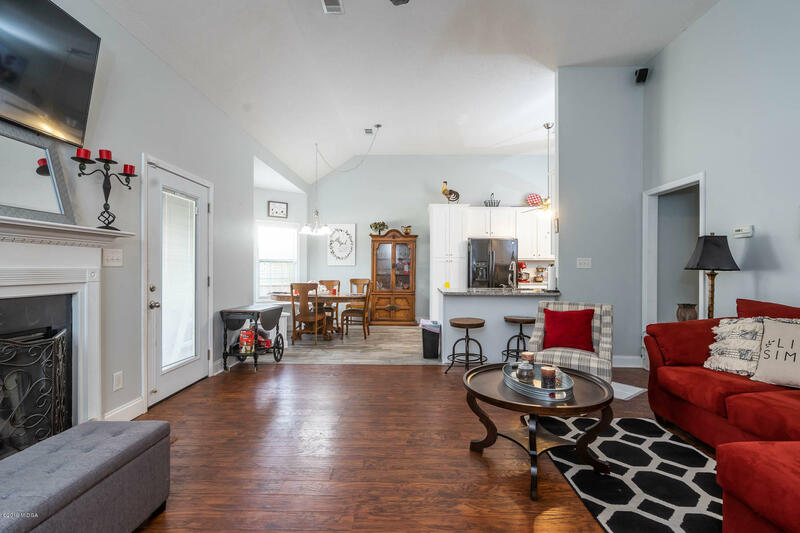 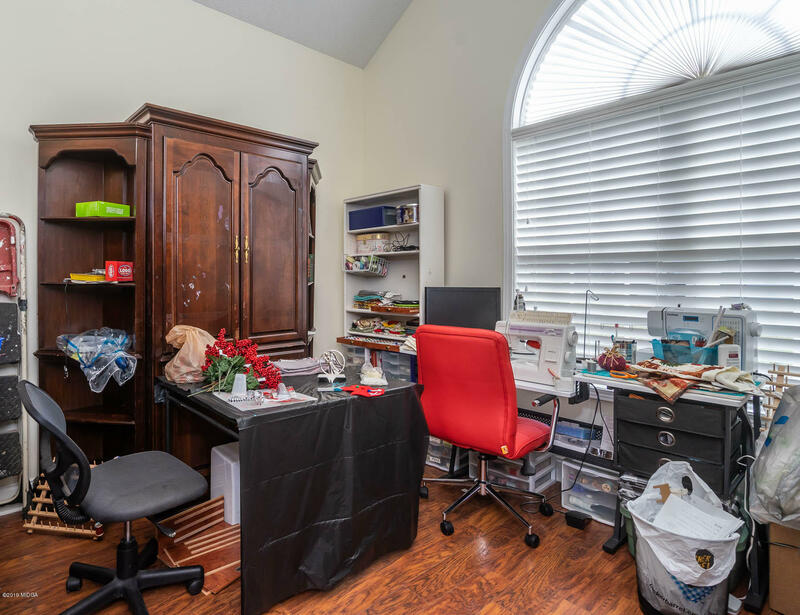 Remarks at 622 Grayridge Road Gray, GA - Check out this 3 bedroom 2 bath beauty of a home. 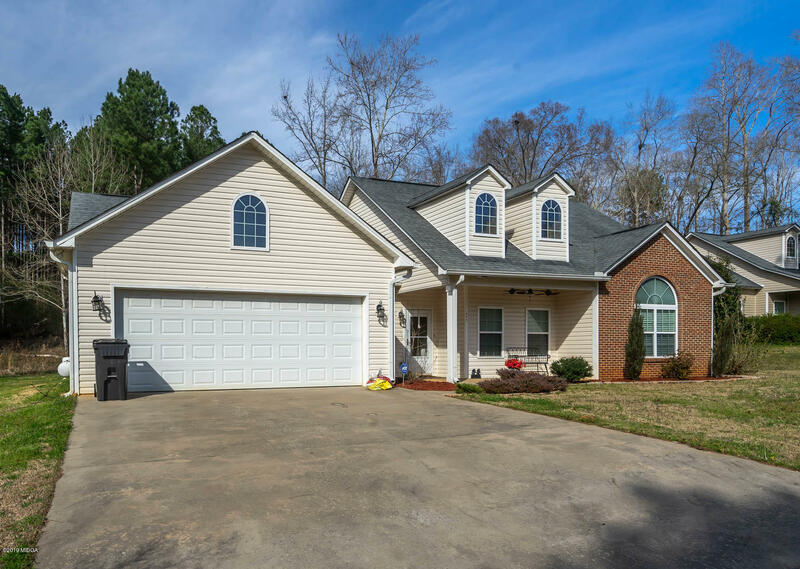 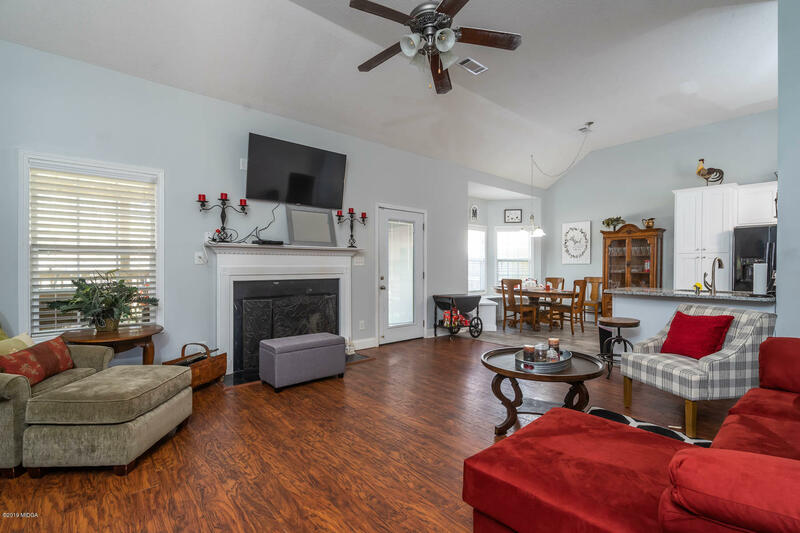 Open floor plan with nice sized great room and gas log fireplace and new flooring throughout entire house. 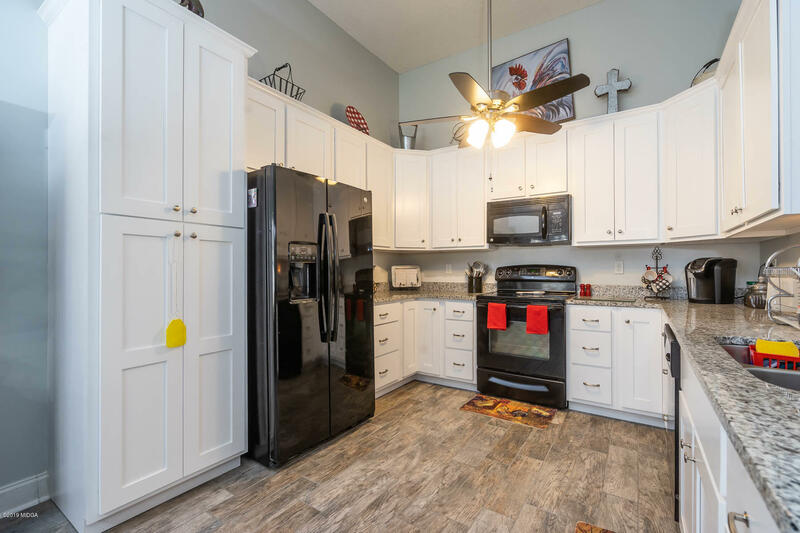 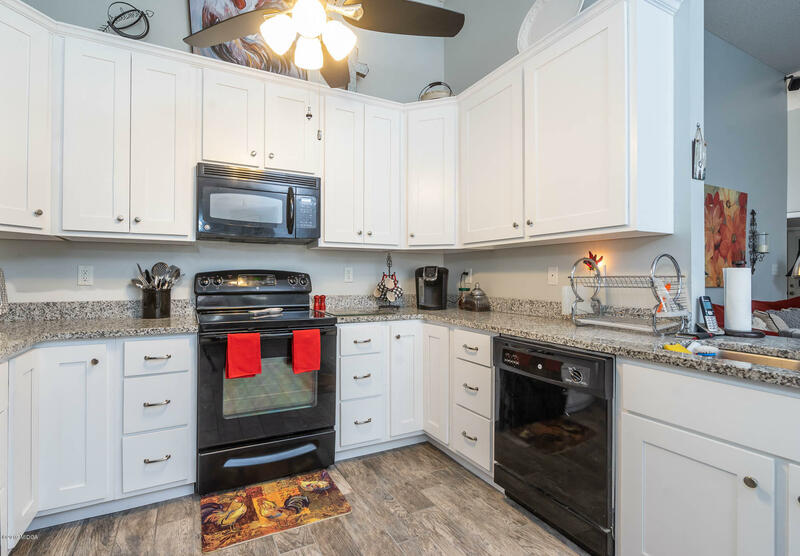 The kitchen has been completely remodeled with new cabinets, granite countertops and new flooring. 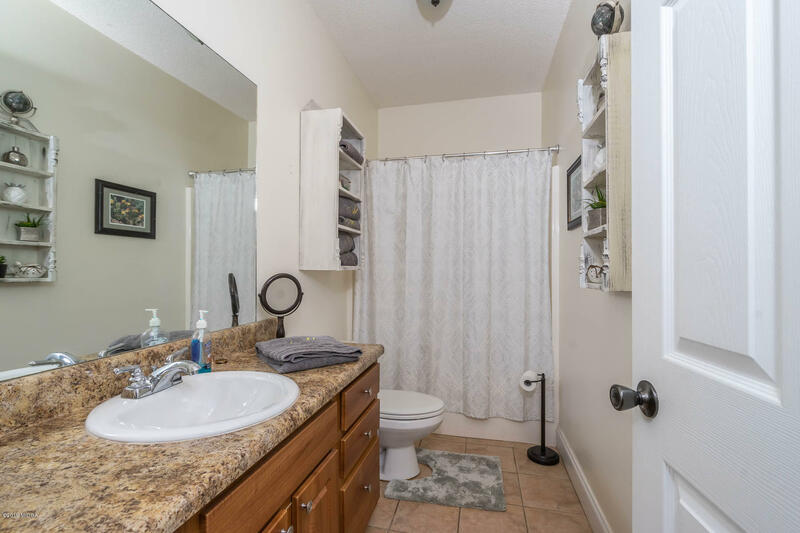 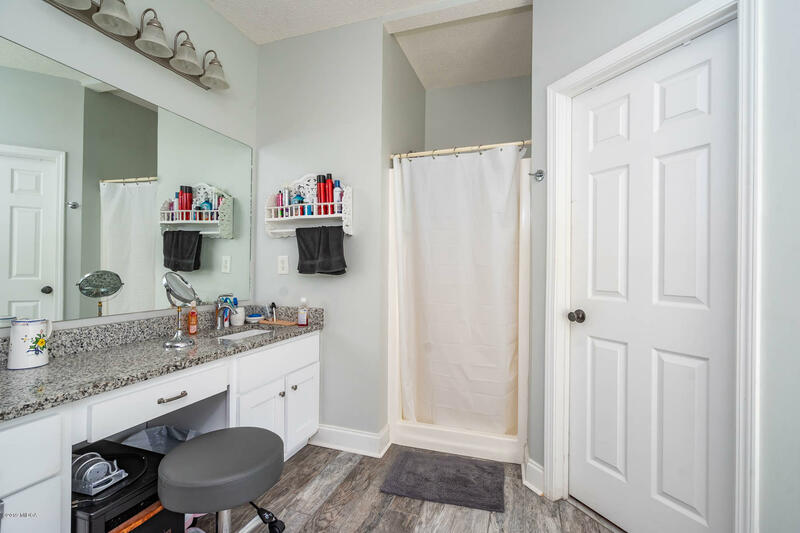 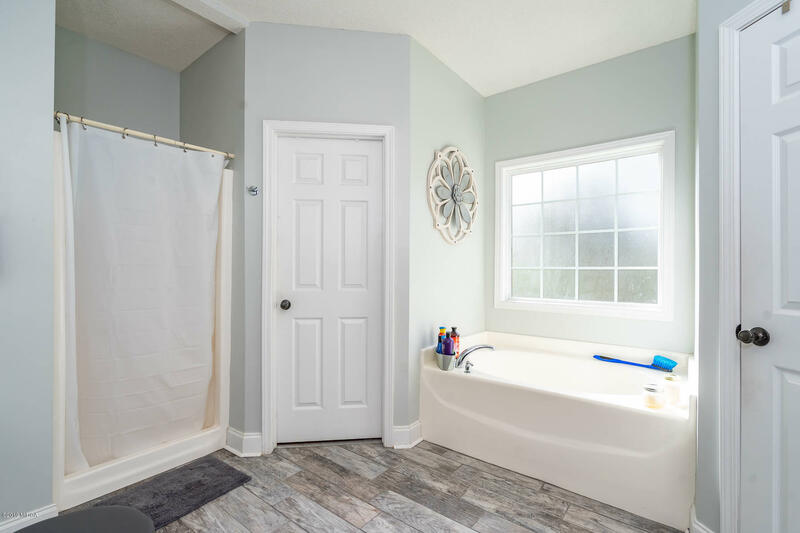 Large master bedroom and bath with soaking garden tub, separate shower, and make-up vanity. 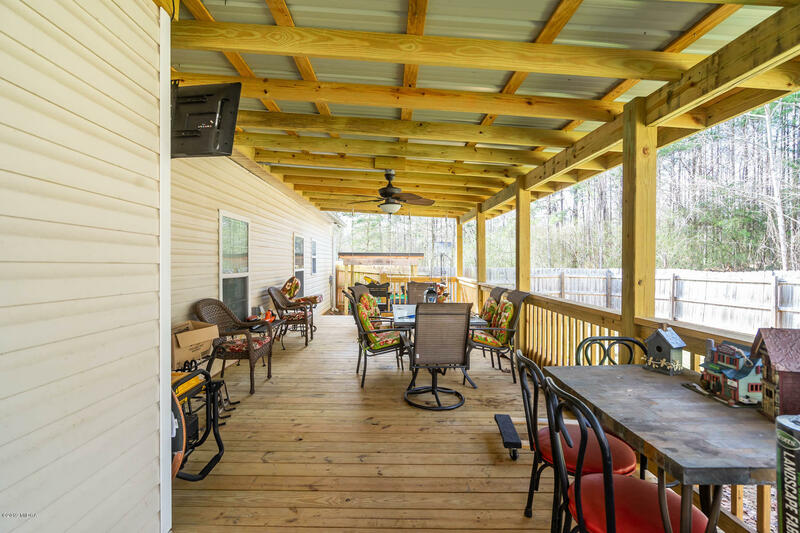 Spend your evenings and summer days on the covered porch or in the nice level fenced-in backyard.